In this week’s episode titled, ‘Forty-Caliber Bread Crumb’, Halstead finds himself in the driver’s seat as he tries to avenge a friend. They’ve all had that moment when someone they love was hurt and they have to try and keep cool as they try and do their job. It’s been a while since Halstead was the center of the show and like the last show you know that it’s going to be exciting as we get to see that other side of Halstead we don’t get to see very often. 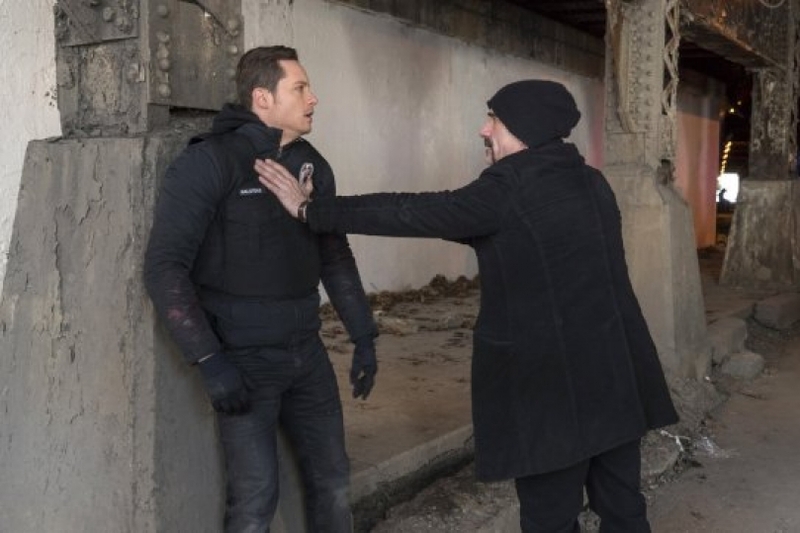 Halstead can be very stubborn especially when it comes with Voight. This show once again shows them butting heads as he wants to go full throttle on every lead while Voight has to be the voice of reason. That’s right. THE VOICE OF REASON. And when he’s got to be that, then you know it’s serious. The case brings them a suspect and it’s Brianna’s ex-husband who wanted to punish her because he thought she was cheating on him. Apparently she has her sights set on Halstead, but Lindsey will have none of that. Some side story notes, Ruzek gets all crazy jealous of Burgess’s relationship with Roman. From his point of view, I can see why he would be jealous, but I’m still team Burgess as I want Ruzek to prove that he can be what she wants. Lindsey meets the other woman in Halstead’s life. His boss, Brianna. She doesn’t see the threat yet, but Voight does. And he will make sure that Halstead doesn’t hurt Lindsey in any way. The show will return on March 23rd.